Welcome to the 3rd annual FanstRAvaganza!!! I'm one of your hostesses, Nat, and I'm very excited for this week's fun festivities! To read about how this event came to be, click HERE. one blog to the other! Your support and comments are greatly appreciated. 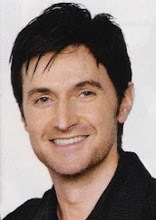 Below, you will see several cropped pictures of Richard's nose. you're just playing for fun in the comments. photos later, so stay tuned. 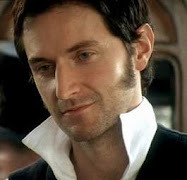 In the beginning, Richard Armitage made scores of fans -- and he keeps on making them! 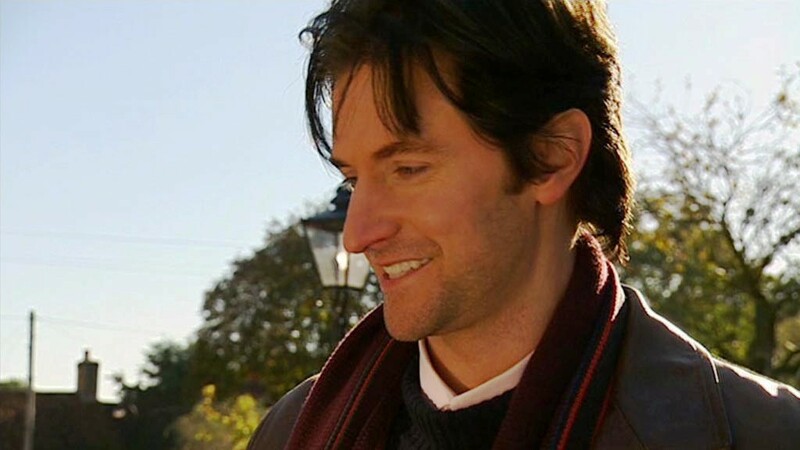 To kick off the fandom chain, Didion converts friends to Armitage love • Phylly3 reports on her fandom experiences • In the Hobbit chain, Ana Cris writes on her recent film location visit • Mrs. E.B. Darcy speculates about what our hero will do in An Unexpected Journey (spoilers!) 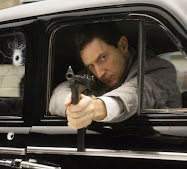 • King Richard Armitage chain begins with Maria Grazia on a film adaptation of Richard III • Beginning the fanfic chain, fedoralady explains fanfic's mainstream appeal • In the freeform chain, Fabo files an eyewitness report on Richard Armitage's visit to U.S. accent school • jazzbaby1 wonders "what were they thinking?" 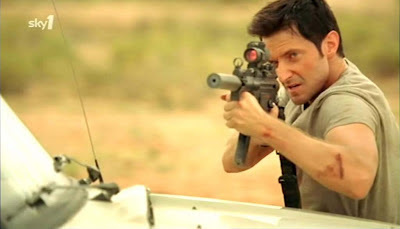 re: Lucas North's women • and ChrisB opens the Armitage Alphabet, with "A is for Action"
Links to all F3 posts appear here at the end of each day. ROFL! This is the best game ever. 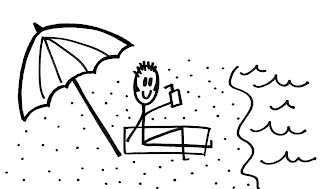 I love that nose and I always wanted a stick figure richard mug. Damn! I´ve just been caught looking closely to that nose. Obviously, the question: "What the hell are you doing?" LOL. Gosh, I want that mug! Richard,... Richard, Richard, ... hmmmm... Richard, .... Richard, Richard, Richard, ... Richard. I'll have to come back and play after work. I love his nose. I'll have to do some serious research to come up with some answers though. This is a tough one! Do you have any characters twice? Nobody has even guessed yet!? Curious Georgina, characters are only featured once. Wow, what a great nose! What great noses? Nose 3 pix is Richard as Guy, Nose 4 seems like a scene from Captain America with Richard as Heinz Kruger of course. I feel a Dr. Seuss element here...the game is 'who knows which nose is whose?' 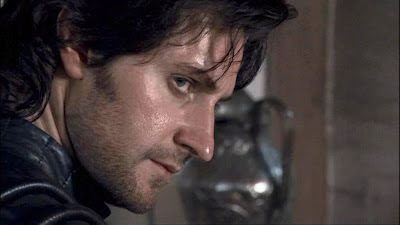 I'm a lopsided RA fan, having only seen certain works, but I can spot Thornton by only his nose - I'm certified!!! Excellent post! I obviously haven't watched my DVDs often enough after all as I have difficulties identifying the source of each cap. It is official. I have gone cross-eyed at looking at that beautiful nose all day long but I am still not ready. Dang it. 2. Inpressionists Epi 2, looking at the train. 5. Vicar of Dib when Harry meets Gerry in the village. 6. 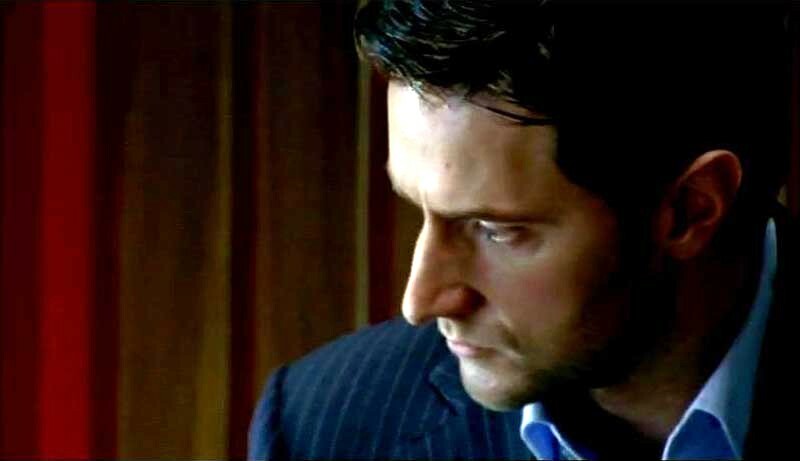 Spooks Ser.7 ePI 5 #192 Lucas in his power suit. 8. Sparkhouse and Lovely John Epi 2,Carol comes home after 4 years and they clean up the kitchen. He is wearing a boiler suit. Hope we got these right, me and my Siamese twin, time4tea. We find that two heads are always better than one. 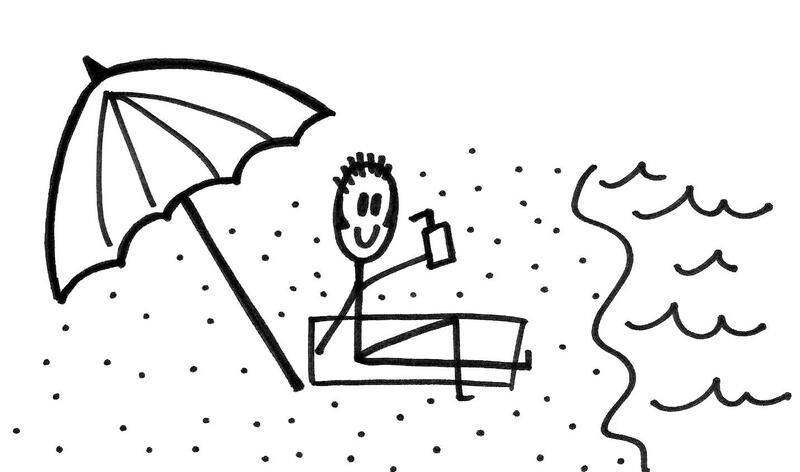 I hope he enjoyed his summer holidays. What a fun game! The only nose I can make out is Nose #3 as Monet. Ha! The moustache is what clued me in. Wow. Apart for #3 I am clueless. And I call myself an RA fa.....sigh. Geeeeez, I am an RA fan, not a "fa". Just call me an RA loser :). Wish I had time to work on this!!! AND THE WINNER IS PHOEBE!!! I will post a formal announcement and provide the uncropped screencaps later today. PS: Honorable mention to Violet... she was close, but left out a few.